If you happen to find yourself in Sarajevo from April 11 to 17, here we provide a list of the most interesting events that will be taking place in our city during this period. Sarajevo 4 Walls, an international fair for furniture, interior & exterior design, appliances and related industries, will run from Thursday, April 11 to Sunday, April 14 at Zetra Olympic Complex, where products by more than 90 established BiH and international companies will be on display. 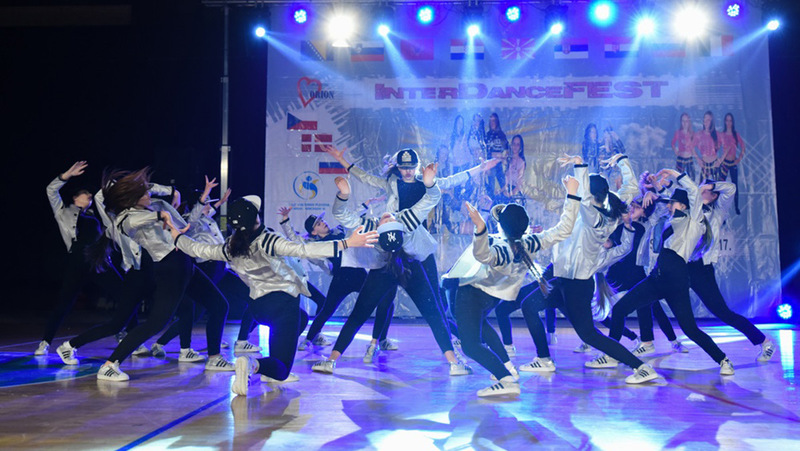 If you love dance, the ninth edition of the Inter Dance Fest will be bringing together top regional and international dancers at KSC Ilidža from April 11 to 14. Classical music lovers will enjoy a performance by the Sarajevo Philharmonic Orchestra at the National Theater on Thursday, April 11. The orchestra will be joined by special guests: conductor Toshio Yanagisawa (Japan) and French hornist Boštjan Lipovšek (Slovenia). On Friday, April 12, popular Croatian singer Massimo Savić will give a big concert at KSC Skenderija, and that same night the cult Serbian band, Galija, will play at Cinemas Sloga. Silver & Smoke will be hosting the Swedish house & techno DJ/producer Erik Pettersson, better known as Sonic Union, as well as Sarajevo’s own DJ Forniva. The annual photo exhibition by Valter Photo Club opens on Saturday, April 13 at Jelićeva Photo Gallery, and will remain on display until May 10. On Saturday, you’ll dance ‘til dawn to some outstanding electronic music at the Home of RTV, where the Garden of Dreams Party will see shows by Matthew Dekay, as well as After Affair b2b Kristijan Molnar, Alex Ranerro b2b Lawrence Klein, and DJ Flooder b2b P.S. On Saturday and Sunday (April 13 & 14), be sure to attend the 2019 Sarajevo Balkan Tube Fest at Dom Mladih. This event will offer a varied program and will gather the biggest local and regional YouTubers. If you are the proud owner of a well-groomed beard or moustache, be sure to attend the First Beard of the City (Prva Brada Grada) contest at Sarajevo City Center on Sunday, April 14 for a chance to win some valuable prizes. On Monday, April 15, Jazz Fest Sarajevo will be organizing a concert at SARTR by Argentinian singer Sofia Rei and French-Caribbean musician JC Maillard, who will perform in Sarajevo on the bass saz. The 10th annual Sarajevo Business Forum, one of the most important business and investment events in Southeastern Europe, will be held at different venues around town. This jubilee edition will run from Wednesday, April 17 to Friday, April 19. Book lovers will enjoy both new and familiar titles at the International Book Fair, which will be taking place at KSC Skenderija from April 17 to 22.